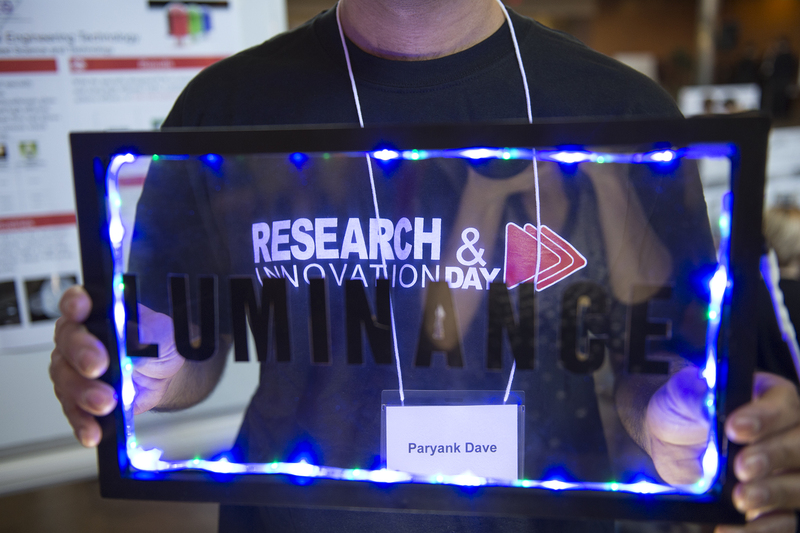 Applications are open for Research and Innovation Day 2019! 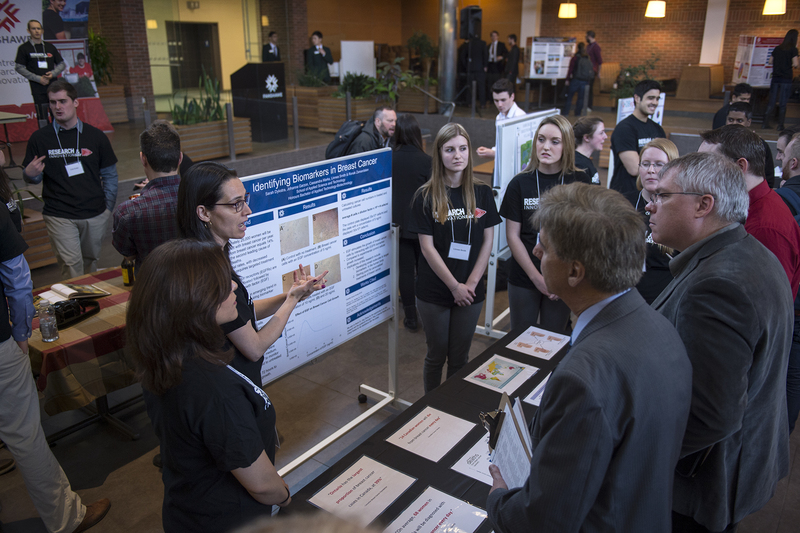 If you're a student who has completed a research project in class or independently or a faculty member who has answered a big question that you'd like to share, Research and Innovation Day is your place to showcase. 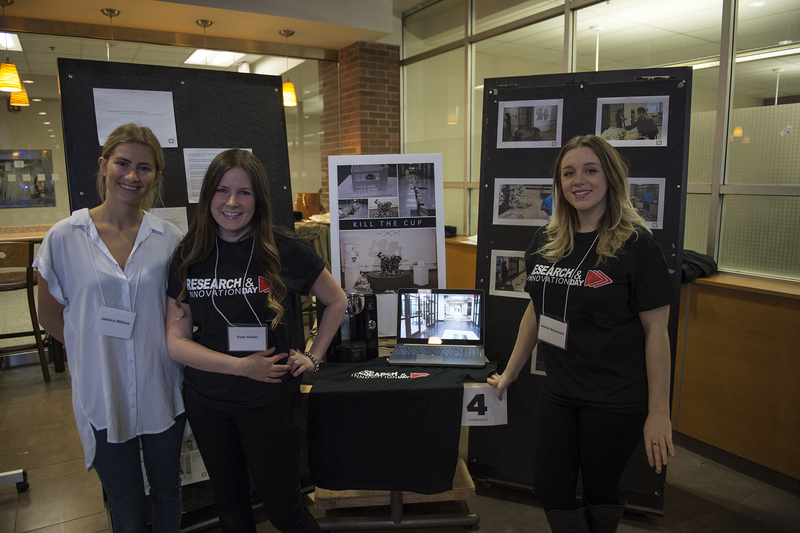 For more informtaion, please review the RID FAQ for students and faculty or contact Alex Jaworiwsky at a_jaworiwsky@fanshawec.ca. 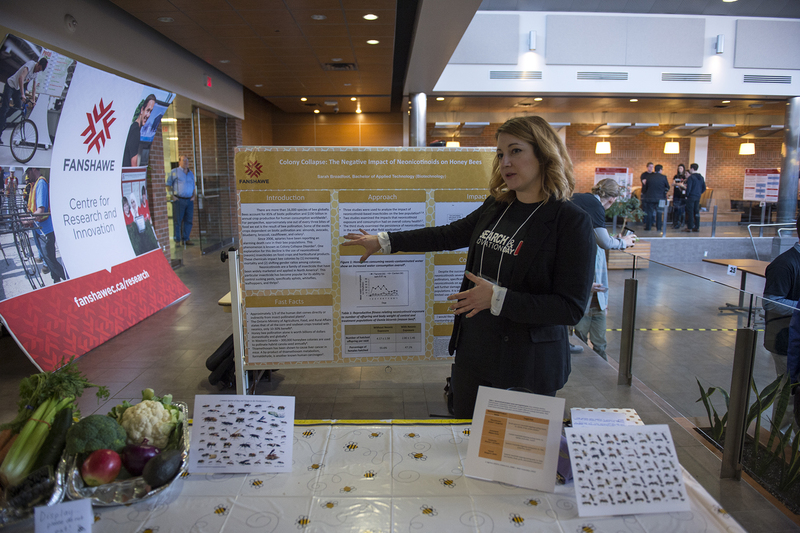 "Community Interprofessional Hub: A new club at Fanshawe to enhance interprofessional collaboration with a community context"
"HR Downloads - Time and Attendance"
"Accommodating the Use of Marijuana in the Canadian Workplace"
"A Qualitative Analysis of Applications for Recycled Materials in Concrete"
"Development of an In-Process Test for the Determination of Ethanol in Kombucha Fermentation Samples"
"Special Education Training and Self-Efficacy"
"Web accessibility with the WCAG 2.0"
For more information on Research and Innovation Day, contact Outreach & Events Coordinator Alex Jaworiwsky at (519) 452-4430 ext. 4586 or by email at a_jaworiwsky@fanshawec.ca.